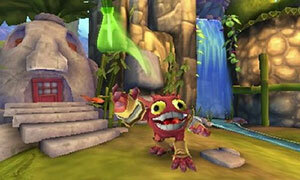 Customarily late as usual but I have finally posted my complete walkthrough to the 3DS version of Skylanders Giants. 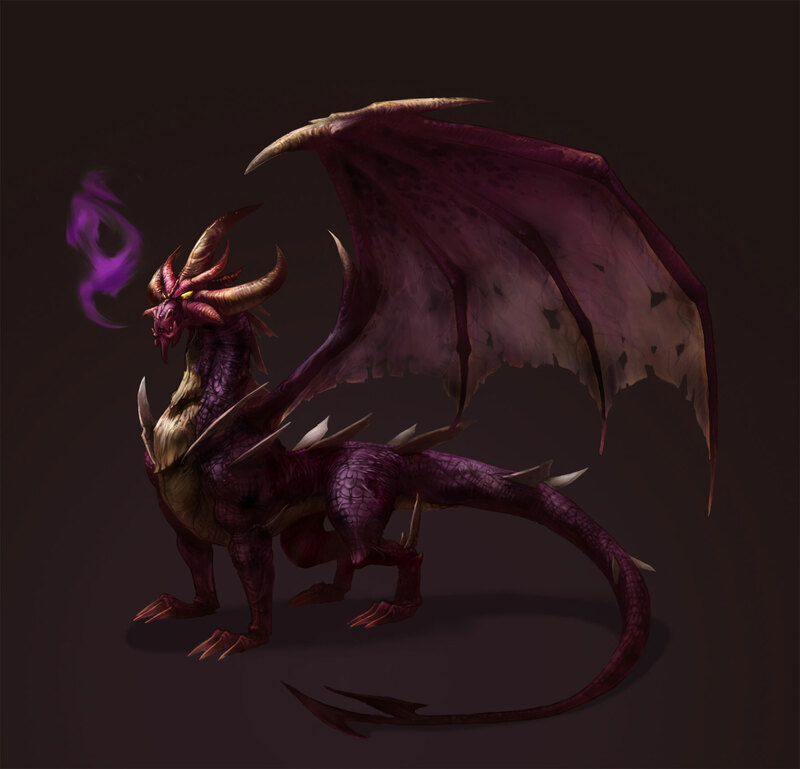 And hey, look at that, darkSpyro is nine years old today! Anything special for the 9 year anniversary occasion ? Jeez, I feel old. ._.